Some of the scientists that helped fight the 2003 SARS epidemic are working on the new coronavirus, which seems to be related to SARS. Researchers reported that the genome sequence of the new coronavirus and the first diagnostic test to screen for it are available. The body of research that stems from the SARS epidemic is giving researchers a lot more tools and understanding on how to tackle other coronaviruses. There is little evidence yet that this new virus poses any major public health threat, however authorities worldwide are not being complacent. Respiratory viruses can cause pandemics, and this particular strain has already cause serious diseases. The diagnostic tests will be able to answer whether the two initial cases are related or isolated events. The closest relatives of the new coronavirus are found in bats. 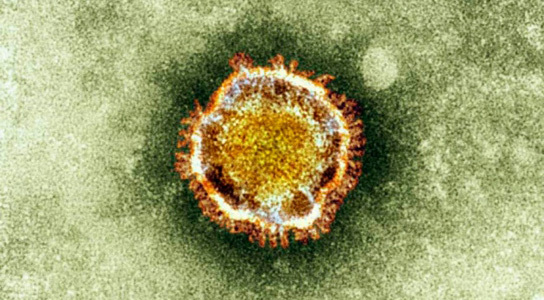 Existing SARS research has provided a useful template to further investigate this coronavirus and scientists will now study the pathogen’s virulence, looking to see if any of the antiviral therapies and vaccines that were developed to treat SARS can be used to treat other coronaviruses. It’s important to find out where the new virus latches on to the human lung. Scientists suspect that it might bind to the angiotensin-converting enzyme 2 (ACE2) receptor, as did SARS. Viruses nestling there can cause severe disease, but are less apt to be coughed up or sneezed into the air. 1 Comment on "Gene Sequencing of New Coronavirus Speeds Up Testing"
The shield of virus is only its protein coat. In tobacco mosaic virus the protein coat is not harmful for humans. But HIV virus is a coronavirus and so also SARS virus which play havoc in human life purely by the shape of the protein coat that looks like corona. The research on gene sequencing of coronavirus can categorise all such killer viruses and categorise them. 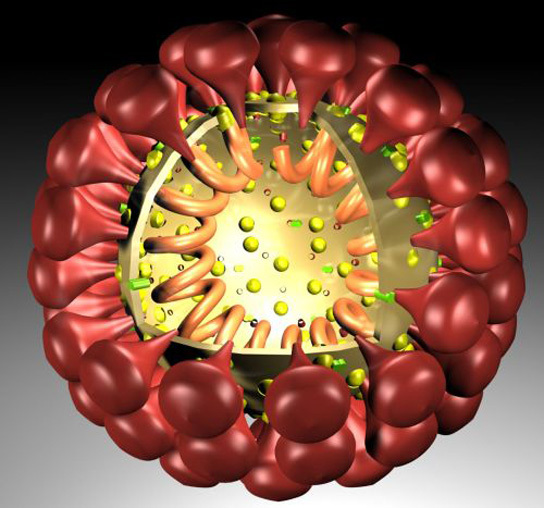 The gene of virus is responsible for formatin of its protein coat since it has no other organs to survive, but for which they would be mere chemicals. As I have explained in one of my articles which can be traced under `vcmadan2` science frontiers essays, wherein under the topic “DNA, RNA or Phospholipid bilayer , what is God?”, I affirm that protein coat for any DNA whether it is mitochondria, golgi complex, ribosome, cell nucleus , protein-gated cell membrane or even protein coat of simple virus, coat alone is responsible for virility and survival of the particular DNA concerned. Thank YOu.